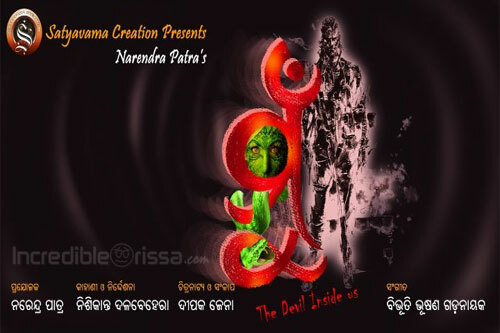 To listen and download Mun Oriya Movie Songs, Visit our Odia Songs Site. Actor Narendra Patra is producing “Mu” under Satyavama Creation banner. New actor Suman is in the main lead. Bibhuti Bhusan is composing music for the film. Deepak Jena has written the screenplay and dialogues.